John Mueller, a Google webmaster trends analyst and Martin Splitt of Google developer relations hosted a Google NYC meetup last Thursday. There were around 25 attendees in the meetup. Mueller presented a preview of some of the essential upcoming changes pertaining to image search. According to him, Google is switching websites to mobile-first indexing and also, will soon closedown the old version of Google Search Console. Mueller said image search will change and will be a "bigger topic" this year for both the webmasters and the SEO experts. According to him, so far, people found images to include them for office presentations. However, a lot of thought is laid on giving it a much innovative and effective face this year; something like using image search for accomplishing tasks, buying online or learning something new and more. Once this becomes available and this becomes possible, the SEOs and webmasters will certainly have to start thinking in a different way to optimize image search. Although Mueller didn't get into more details, it will be interesting to learn as to how things are going to be like in the image search in the upcoming months and in what ways it is going to have an impact on the marketers. Also, Google is going to drop the old Google Search Console fully sometime in March. Apart from that, it is anticipated that Google will drop the crawl errors report, the property sets feature, Android app features, HTML suggestions report, and the blocked resources report. Hence, altogether, it makes a lot of room for new learning this year. Recently, Google published a blog post after this update about the upcoming changes went live. However, Google said that there won't be any replacement for the crawl errors API. Also, Google added saying that the new sitemaps have most of the functionality and the old sitemaps report will be turned off. Further, Google suggested that webmasters should use the Index Coverage report for tracking these URLs in addition to the sitemaps report. The URL inspection tool is going to be the ultimate replacement for the Google search console tool. You can find your management access in the setting section in the new search console. Also, the older structured data will not be reported in the new Google search Console. 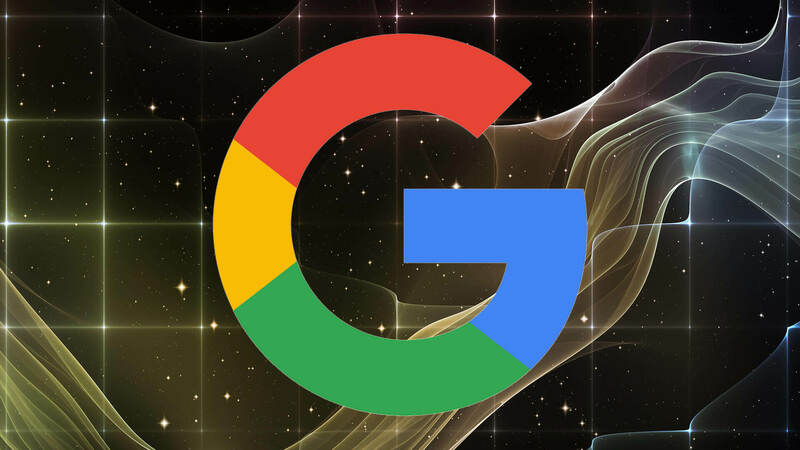 Google further emphasized the fact that they are committed to provide reporting based on structured data comprising Jobs, Recipes, Events, Q&A and more. Also, Google mentioned that if ever encounters a syntax error parsing Structured Data on a page, it will be highlighted in aggregate to ensure that the webmasters don't miss on anything critical. As a matter of fact, Mobile-first indexing still going on and almost half of Google's search results are now processed through mobile-first indexing. According to Mueller, Google is pretty soon going to move the rest to mobile-first indexing. It has been pretty easy for Google to move over the first 50 percent of the sites as they didn't have complex issues pertaining to the parity between the mobile and desktop sites. However, for the next half with more issues relating to the desktop-mobile parity, Google is planning to communicate with the webmasters via Google search console to and help them fix the issues and get their sites ready for mobile-first indexing. Google is certainly up to working very hard this year on moving more sites to mobile-first indexing. Mueller also said that Google is planning to conduct more of such meetups in 2019 to educate the webmasters and developers more about the upcoming changes. He said that apart from conducting meetups at Google's NYC or Mountain View offices, they are planning to host such meetups at various global offices as well.